Billing Chimneys offers all aspects of chimney services. We operate in Swindon and the surrounding area, including Marlborough, Cricklade, Watchfield and Royal Wootton Basset. 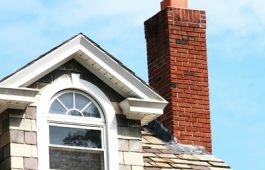 If you are looking for an experienced company that can help with your chimney construction project, then Billing Chimneys are here to help. 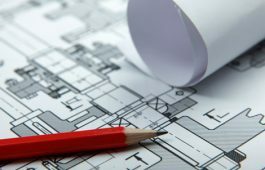 We employ a team of experienced, qualified staff who will work alongside you, whether you are a construction company, designer or householder. Billing Chimney and Flue Services are experts in chimney liner installation. 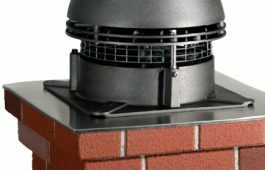 A correctly lined chimney is essential for safety, our expert installers will advise on all aspects of the liner and help with liner choice to ensure your installation is working safely and efficiently. 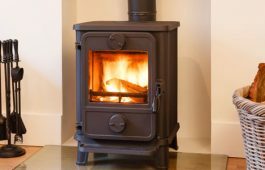 Billing Chimneys offers a complete wood burning stove installation service from your first ideas to the completed project. From choosing the right stove for you to taking you through how to use and maintain your stove, Billing is with you all the way. It is highly recommended that any repair or maintenance work carried out on a chimney is done so by someone competent and qualified. Billing Chimneys employs fully-qualified engineers who undertake the chimney repair and restoration work, ensuring peace of mind that your chimney is safe and efficient. The best way to check the condition of a chimney or flue is to use the latest CCTV survey equipment. Billing Chimneys expert technicians can see clearly any issues there might be and suggest solutions. CCTV inspections are thorough and quick and give you peace of mind that your chimney is in the best working order. 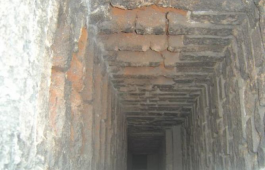 A chimney exhaust system may be needed where a chimney does not have enough draught to expel the waste from burning. This is often the case in a commercial situation but can also affect domestic chimneys too. If you’re having draught problems, get in touch with Billing who can provide the best extract solution. 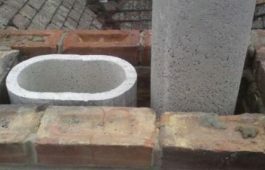 Billing Chimneys has worked alongside the construction industry for many years and providing a quality chimney design service. 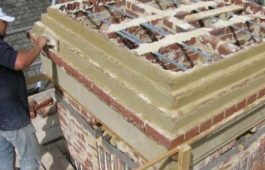 We work alongside architects, designers and professional builders to ensure that any new chimney installation meets current regulations and is an attractive and safe addition to the project.